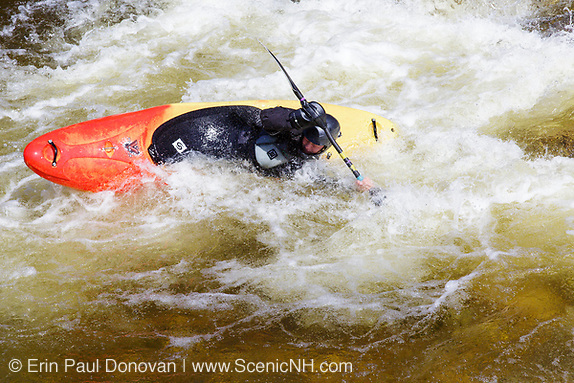 July, White Mountains – This month in the White Mountains of New Hampshire has been wild! Last month we dealt with dreary, rainy overcast days and now for most of this month we have been dealing very humid weather. I can't wait to see what August brings. 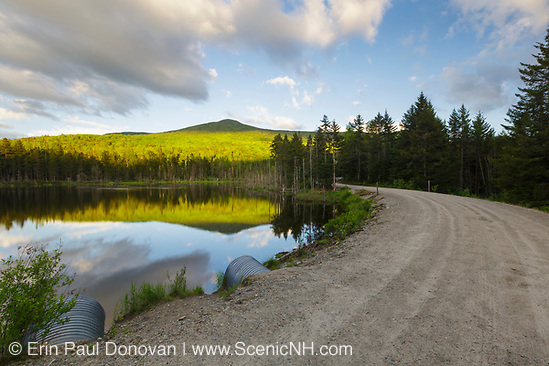 Scenes of June, White Mountains – The month of June in the White Mountains has been interesting. I am not sure where to start, the rain or the overcast days. We are currently stuck in a dreary weather pattern that is making many question if the summer season is going to be washout. I hope not, but realize anything is possible when it comes to mother nature. Even with the poor weather I did manage to photograph the Lupine Festival and Frankenstein Trestle on beautiful days. 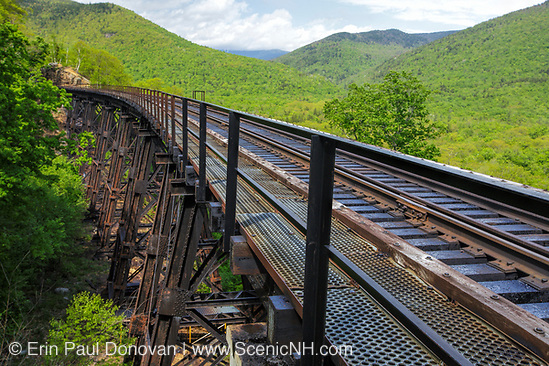 For the railroad buffs, if you have never visited Frankenstein Trestle in Crawford Notch State Park, I suggest you do. 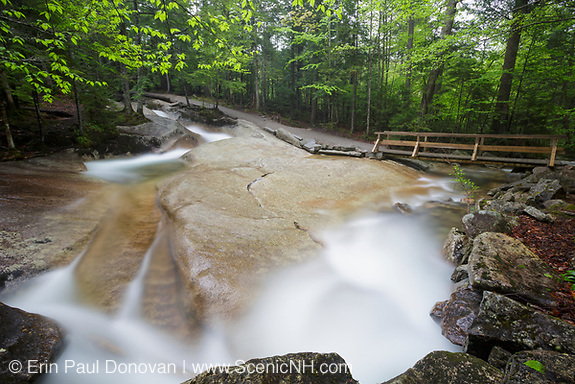 It is one of the coolest trestles I have photographed in New England. It also has excellent views of the Notch. 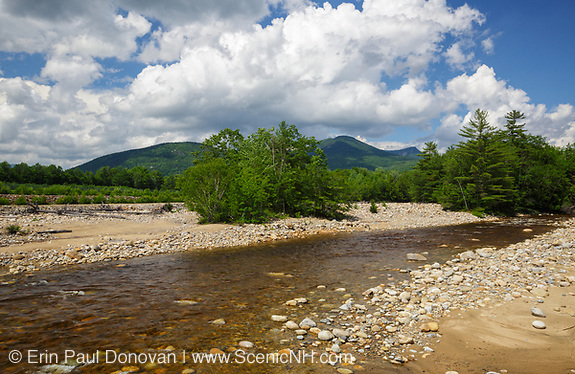 Scenes of May, White Mountains – This month I spent a great deal of time photographing brooks and rivers. 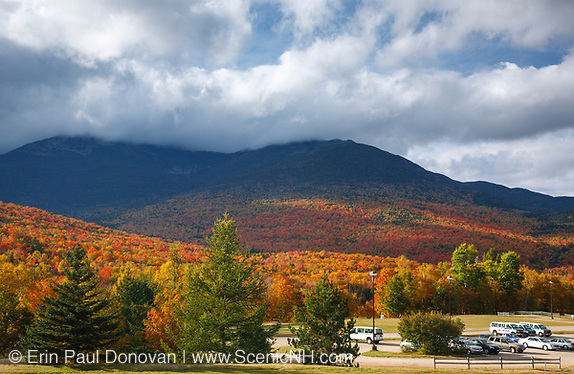 The waterfalls in the White Mountains of New Hampshire have looked incredible this year! Locations I have visited dozens of times have looked better than ever this year. Heres a few images from this month. 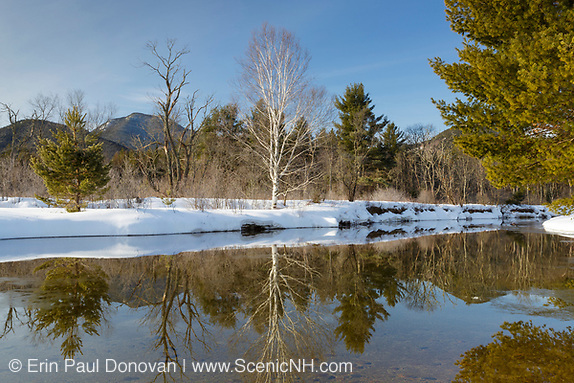 April, White Mountains – I find April to be one of the more challenging months to produce imagery. 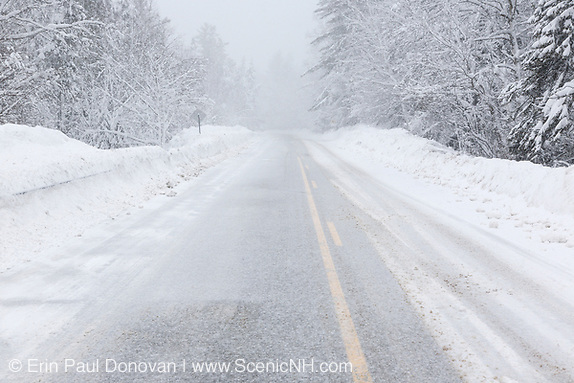 The landscape is usually covered in "dirty snow", making it tough to produce clean looking imagery. Nothing drives me crazier than a beautiful mountain scene with dirty snow in the foreground! Yes, I'm complaining some but know many photographers can relate to this issue.